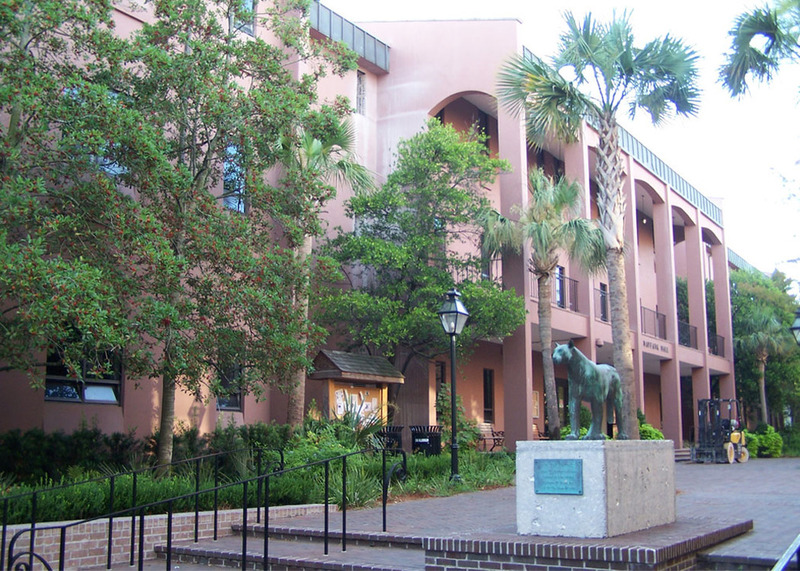 Maybank Hall is situated on the College Campus across from the Robert Scott Small Building, and was built in 1974 as the main classroom facility on the College campus. The facility contains classrooms, classroom auditoriums, bathrooms and faculty/administrative offices. 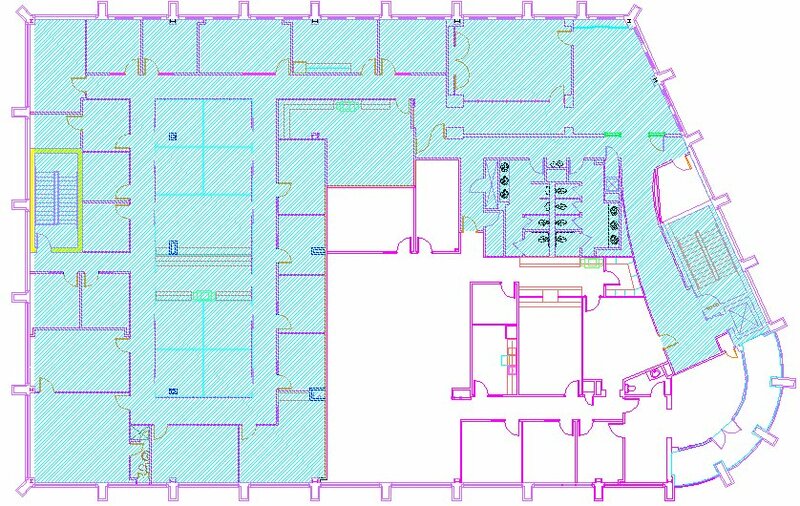 This building is a three story facility with the mechanical room in the basement. The building was experiencing indoor air quality issues and poor controls. Additionally, the building contained asbestos in the installation. Project scope involved the provision of mechanical and electrical engineering services for the complete demolition and renovation of the existing facility’s HVAC and lighting systems. The HVAC system was converted from a two-pipe to a four-pipe system. Furthermore, ventilation air was increased to meet recent code requirements.